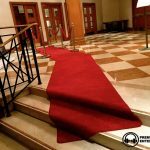 Premier Beats Entertainment is one of the leading entertainment providers across England and wales. Premier Beats Entertainment is soon to be based in Evesham with a brand new showroom to view our amazing starlit dance-floors, led trees, love signs and much more. 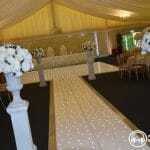 Premier Beats Entertainment hire the greatest quality dancefloors in Evesham. If you want to see our dancefloors before you book we have a showroom in evesham. We spend time in cleaning and polishing our floors making them look perfect for the next customer. 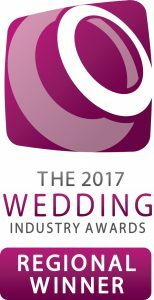 We also spend time doing any repairs on our dancefloors. 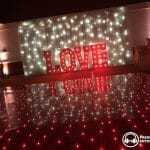 We have a great range of dancefloors such hire at nearly any size you can imagine. 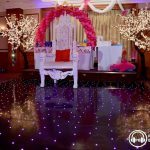 Our dancefloor range includes white starlit led floors, black starlit led floors, striped starlit led floors and checkered floors. 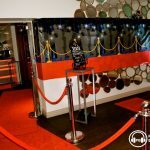 We also can create alternative floor layouts such as stairs effect putting our black dancefloor and white dancefloor together just like we do with the striped effect. 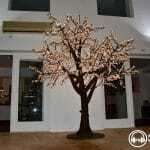 Beautiful LED trees to hire direct from us for your wedding or event. View our treess in our Evesham showroom. 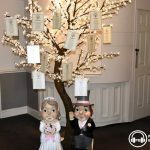 These trees can be placed outside or inside of any venue or even our home. These can be hired all day and all evening for a set price. These trees look extremely realistic and give a massive wow factor especially when it gets dark. We have available 2meter trees and 3m grande trees. These trees can be placed outside or inside. 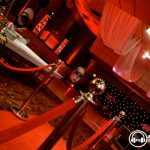 Rent our red carpet & ropes for hire in any venue or even your own home. Let your guests walk down the walk of fame into your party. Our standard size carpet is upto 6m long with 3 poles and 2 ropes each side of the carpet. If you need any longer let us know and we can hopefully sort something out for you. These are just three great services we provide in Evesham, we offer so much more. View our services page for a full list. Please leave a message by voicemail or text if I’m not available and I will get back to you soon as possible. Feel free to add us on Whatsapp and chat to us there, we find it great because its easy to send photos and quick reply. 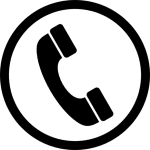 Our Whatsapp number is +447872326085. 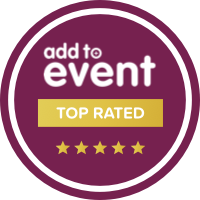 Feel free to visit us before booking if you want to see our services in action such as our starlit dance-floors or LED trees, or even just talk about our DJ services. Give us a call and we will book you in.